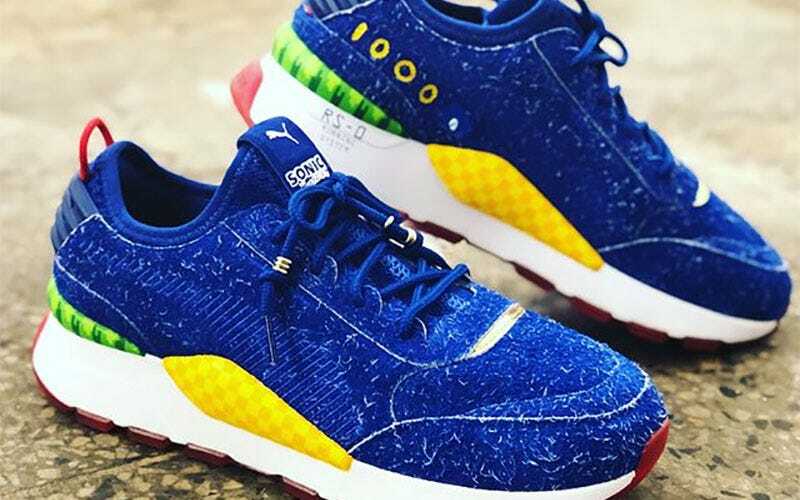 Puma has a new sneaker coming based on Sonic, and...well, they got the colours right? It has a childish look to it, which I guess works for the subject matter, and I suppose the design fits the overall Sonic aesthetic. The gold rings on the laces are a nice touch. But what’s up with that hairy suede? I don’t want to think of Sonic as hairy. I don’t want to think about Sonic and reality at all, because that’s the way of nightmares. 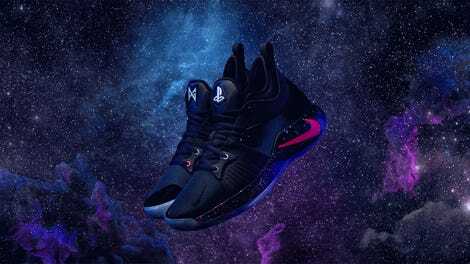 These are out in June.